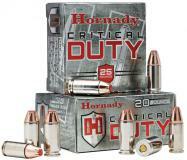 Critical Duty delivers the most consistent and reliable urban barrier performance ever created. The proven Flex Tip design of the FlexLock bullet eliminates clogging while enhancing barrier penetration and aids bullet expansion. Its large mechanical jacket-to-core InterLoc band works to keep the bullet and core from separating for maximum weight retention and proven terminal performance through all FBI test barriers. 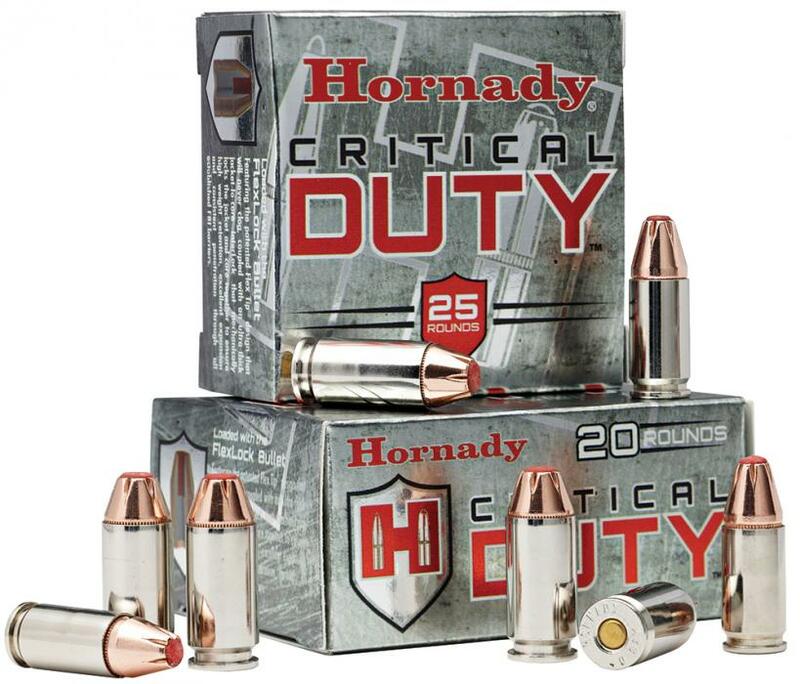 All Critical Duty loads feature low-flash propellants and nickel plated cartridge cases with sealed primers and case mouths.